Recording studio in Tampa Bay specializing in recording, mixing and mastering. Noel Rochford tracked ukulele on the Dan Orlando project. 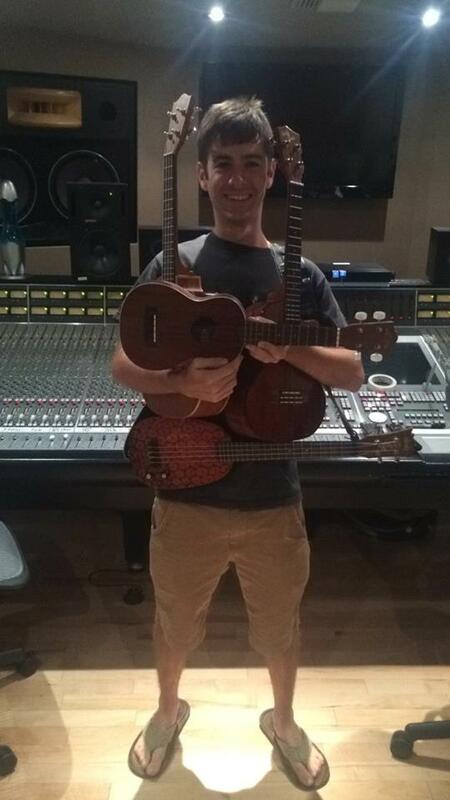 He brought his vast array of uku's along for the session! Dan is still at work on his album, mixing has already begun. © 2019 Big3 Studios. All Rights Reserved.